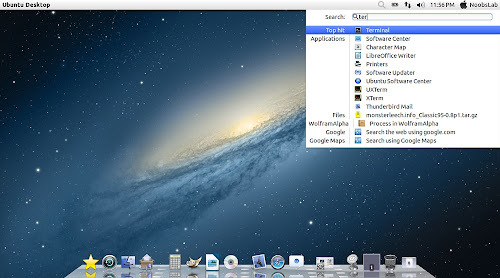 Previous shared Mac OS X Lion Version 1 for Ubuntu, People liked this theme also we should thank to Author. Many People Search for Macbuntu 12.04/Macbuntu 12.10/Macbuntu 11.10/Mac4lin, Mac Ubuntu theme and so on. 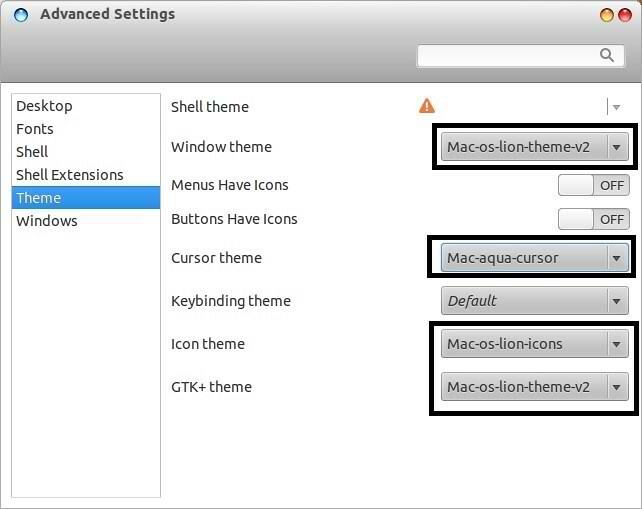 So here we are ready with Mac OS X Lion Theme for Ubuntu 12.04 Precise Pangolin and Hopefully Mac Theme will work with Linux Mint 13. 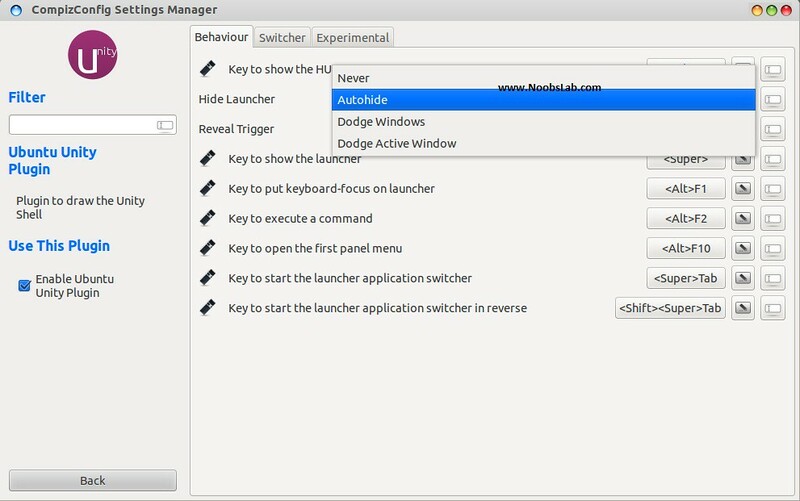 What's new in 2nd Version?